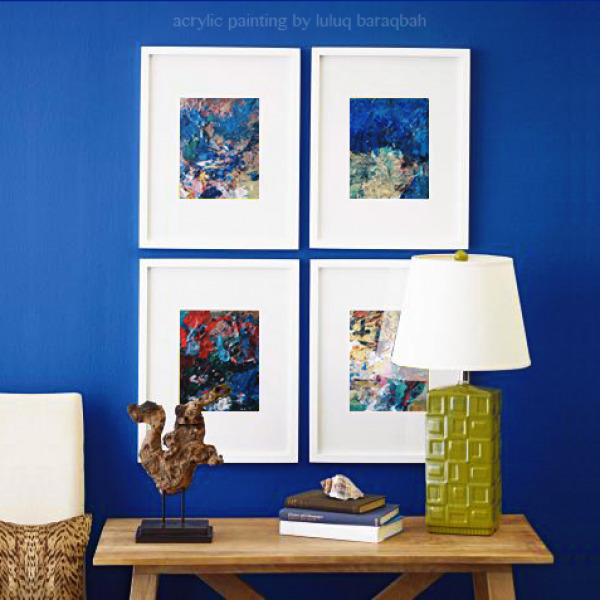 Blue distraction is strong iridescent colors with blue as a distractor. 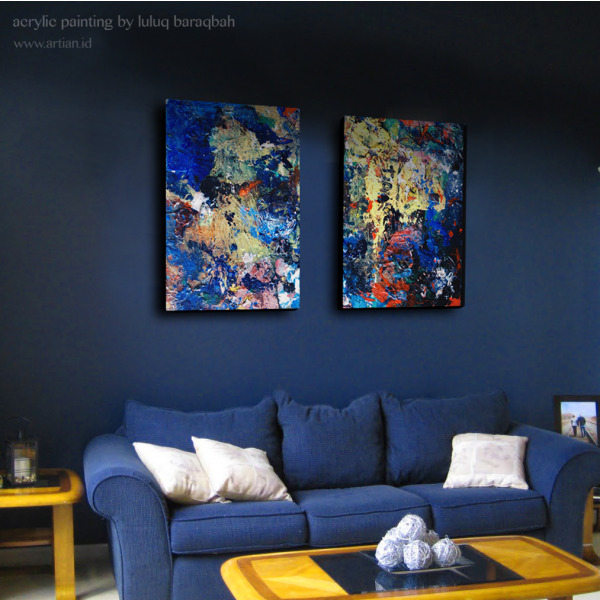 Sometimes feeling blue distract our life, but when you see it as a whole life this distraction even enrich your life colour. 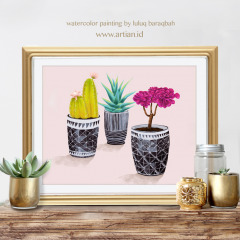 This art print taken from original watercolor painting by Luluq Baraqbah. 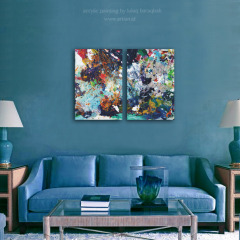 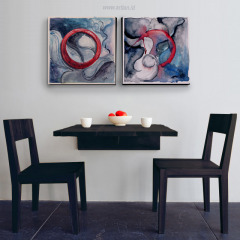 Get your favorite abstract watercolor painting and decorate your wall to add a touch of inspiration to the everyday, or simply be enjoyed for their beauty. 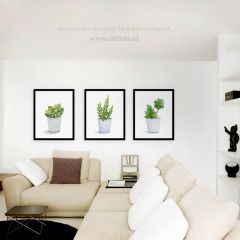 The design are available in variety of media as Canvas Prints or Framed Print.